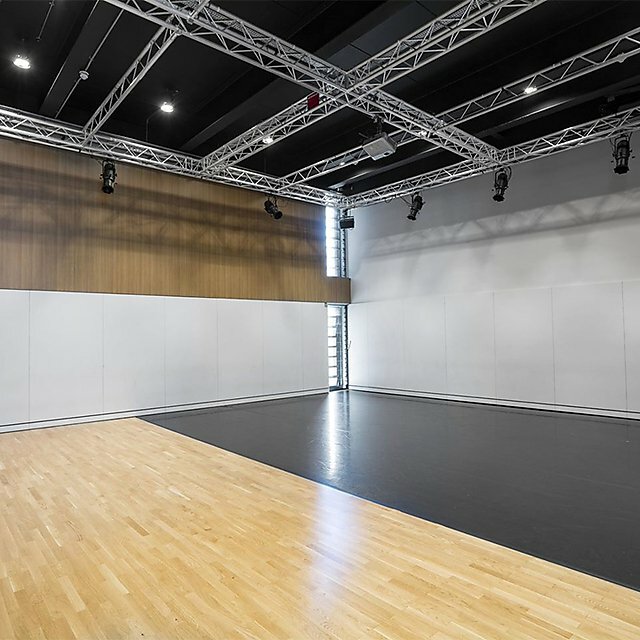 Engage with cutting edge, contemporary performance practices in The House, our stunning new performing arts building. You'll experience an innovative and inclusive approach to dance training, and develop as a skilled, expressive dance practitioner able to work in different contexts and professional dance environments. We’ll nurture your creativity in performance and choreography and help you to develop a strong career portfolio as you study. 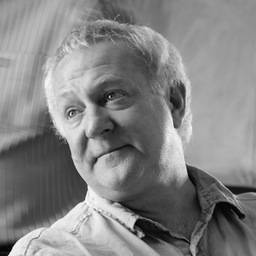 This programme is delivered through Plymouth Conservatoire - a unique partnership between the University and Theatre Royal Plymouth, providing training and professional experience that will set talented students apart in today’s arts and creative industries. "Be strong, be realistic, but never stop working towards your dream. I understand that suggesting being realistic and but also to dream could come across as confounding variables, but I believe that you should dream big, but take realistic steps. Otherwise you will overwhelm yourself and become disappointed when you’re not living ‘the dream." Read more from Catarina in her case study. 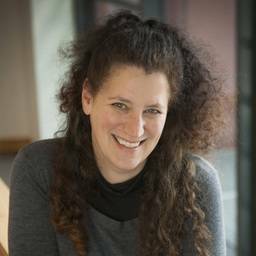 Teaching may be delivered solely at University of Plymouth campus or a combination of specialist spaces at the University and the rehearsal and educational spaces at Theatre Royal Plymouth. 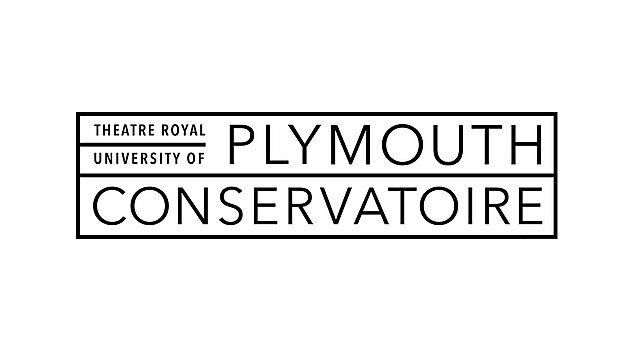 Study with Plymouth Conservatoire and benefit from the very best, up-to-date industry expertise, research and teaching practice as well as unrivalled access to professional opportunities. Experience our award winning, purpose-built performing arts facility, The House. 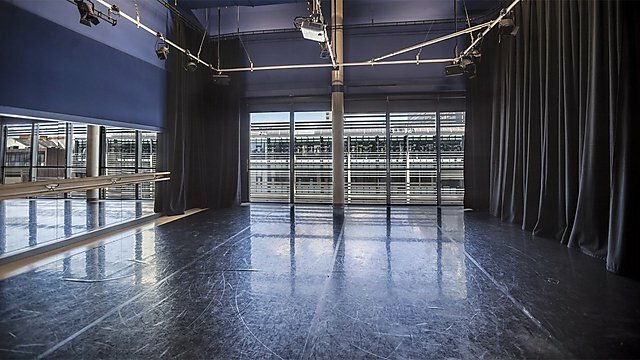 Theatre Royal Plymouth's production centre, TR2, provides yet more training and rehearsal space. Develop a strong career portfolio with work-based learning and professional development opportunities that will boost your skills and expertise, and enhance your employability. Advance your creative practice with talks, master classes and workshops with visiting companies and internationally recognised teachers; in the past these have included Alvin Ailey Company, Russell Maliphant, Hofesh Shechter, Jordi Cortés (DV 8), Yael Flexer, Leila McMillan, Candoco and StopGap. Benefit from free texts provided in year one, an intensive residency with a nationally acclaimed company in year two, and a production budget available for your final degree performance. Gain professional experience through intensive patterns of teaching delivery, production and technical rehearsals, giving you the same experience you’d gain with a professional dance company. Bursary awards are available for international workshops and field trips subject to approval..
Focus on developing your dance technique and choreographic skills. Explore, through practice, the relationship between performer, movement, sound and space. Widen your understanding of dance work, and how 20th century dance practitioners have inspired the development of dance as an art form. Perform in a major dance ensemble work directed by a professional choreographer. This module addresses collaborative practice and is a practical and studio-based module which emphasises the development of the dancer¿s wider range of industry related skills and experience as part of a dancer¿s toolkit . It will encourage students to understand the wider socio-cultural positioning of their emerging practice, and also build relationships with other disciplines and their immediate surroundings. This module is an introduction to `how we study¿ dance in higher education and to the key aims and objectives of the BA Dance Theatre degree. 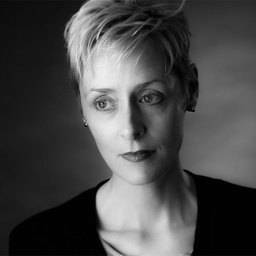 Through practice and theory students will begin to examine how dance is informed by other disciplines and how dance scholarship embraces dance making as practical knowledge and understanding. 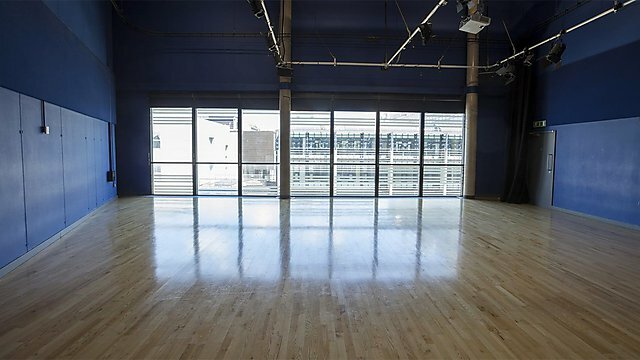 This module will develop students' dance and performance skills through classes in a range of contemporary dance techniques, ballet, somatic movement approaches and movement improvisation. It offers a practical and theoretical exploration of a broad range of approaches to performance training to enable students to critically reflect on their training needs and technical development. 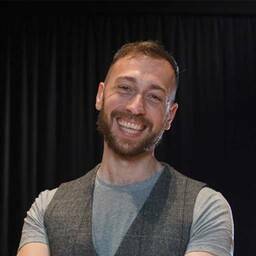 This module comprises both a lecture and a workshop series that surveys the key elements of dance, theatre and performance, including the terminology and discourses that help to develop a critically engaged practice. It includes an introduction to contemporary and historical theories and debates, while offering students an introduction to appropriate modes of study, research, devising and workshop skills. This module will focus on developing the skills necessary to work in a successful ensemble context, exploring the practice and examines the creative processes involved in the crafting and devising of performance work. Through workshop study, a creative understanding of the physical and mental processes necessary in theatrical presentation will be established. Develop your dance making and performance skills by engaging with new choreographic strategies and performance environments. Work with a professional choreographer on a large scale dance production. Consider how dance is influenced by, and reflects the culture that produces it and explore other cultural dance forms, such as contemporary African dance. Working with a company in residence, there are opportunities to engage with new performance practices and develop your choreographic voice. Students will develop their technical dance skills and ability to apply a range of dynamic qualities and spatial properties in performance. The module will develop students' understanding of dance as a cultural discourse and foster awareness and appreciation of other cultural dance forms. Students will engage with workshop leading skills and pedagogic strategies to plan and deliver a workshop activity to their peers. 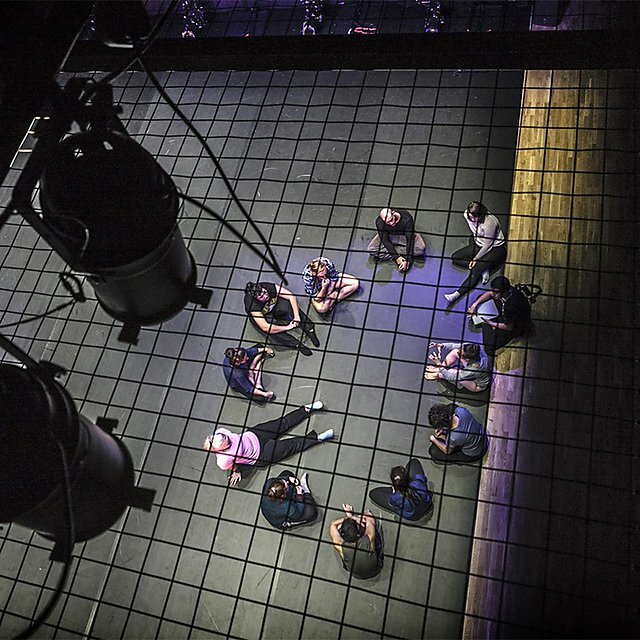 This module explores practically the work of major practitioners and introduces key theories that have impacted upon contemporary theatre making. Through practice and contextual study, stu-dents will explore the implications of ideological, cultural and social codes for contemporary per-formance makers. This study will culminate in the production of a performance exploring the work of a chosen practitioner, or generic style. This module addresses collaborative and interdisciplinary practice. It is a practical and studio-based module that emphasises the development and presentation of student-led work and collaboration across year groups. This module encourages students to find their creative voice through the exploration and application of a specific performance practice. Students will develop and practically interrogate the skills and understandings that establish specific forms of contemporary performance practice as both skilled activities and culturally significant artistic statements. Your final year will enable you to focus on developing your key strengths and interests and prepare you for a variety of dance-related careers. Prepare an audition piece and extend your performance skills with advanced dance training classes. Choreograph and perform your final degree performance and produce a dance research project. 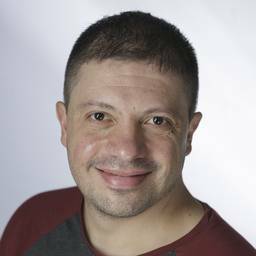 The module will provide classes in advanced technical dance training and a framework of independent study and research to assist students to develop a professional practice. 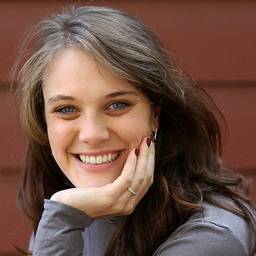 Students will be expected to engage with training as an ongoing developmental process and consider how these training techniques and principles have informed their own performance practice and career development and how they intend to sustain their practice upon graduating. Students will plan and conduct a research enquiry relevant to the application, practice and study of performance (including acting, dance, theatre, live art, and cross-form practices). Through lectures, workshops and tutorial guidance, students develop appropriate ways of collecting, analysing, documenting and organising material to present and evidence their research process and findings. Projects can be articulated in one of three ways; lecture demo, practice as research or dissertation. Working in self -selected groups students will identify significant aspects of contemporary performance practice to inform their own creative process. Students will explore the implications of this research for their own practice in order to produce a performance work with a contemporary resonance. In this module students will be asked to identify a specific professional working relationship, for example mentor/project/ liaison or context, to work in. This initiative should reflect the students' personal development planning aims and needs and support their career ambitions and life long learning. This module offers students access to community-based professionals and work-based experiences within the realm of the student's employability. Through seminars and independent practice, the student will take an initiative in directing their future endeavours regarding employability within the field. This module will support students' entry into the wide field of the creative industries through the careful planning and execution of a professional quality performance product. Working in small companies, students will be expected to define their particular area of interest. In dialogue with supervising tutors, students will negotiate their role within the company, and articulate how their contribution will lead towards the development of performance material commensurate to professional practice. 26 points overall, including five in drama/theatre. Pass a named Access to Higher Education Diploma (preferably performing arts, humanities or combined) with at least 33 credits at merit and/or distinction. Due to the creative nature of this course you will be considered on individual merit and required to attend an audition. 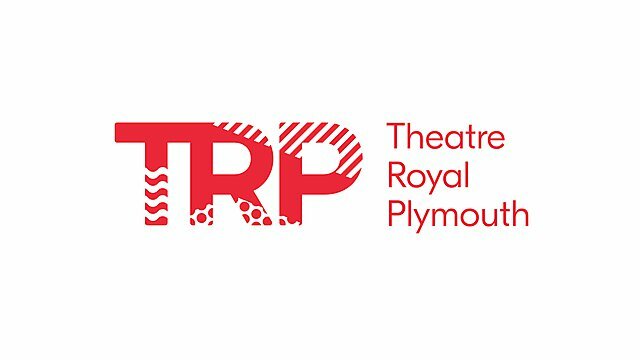 Experts from the University of Plymouth and Theatre Royal Plymouth work together to give you training and professional experience that will set you apart in today’s arts and creative industries. Get the very best, up-to-date industry expertise, research and teaching practice as well as unrivalled access to professional opportunities. Watch our film about Plymouth Conservatoire. We invite our applicants for an audition. This lets us find out more about you, and gives you the chance to find out more about us. 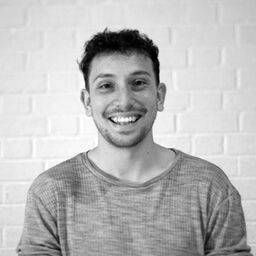 Our team of dance technique and choreography teachers bring with them a wealth of knowledge and experience to enhance your learning and development. 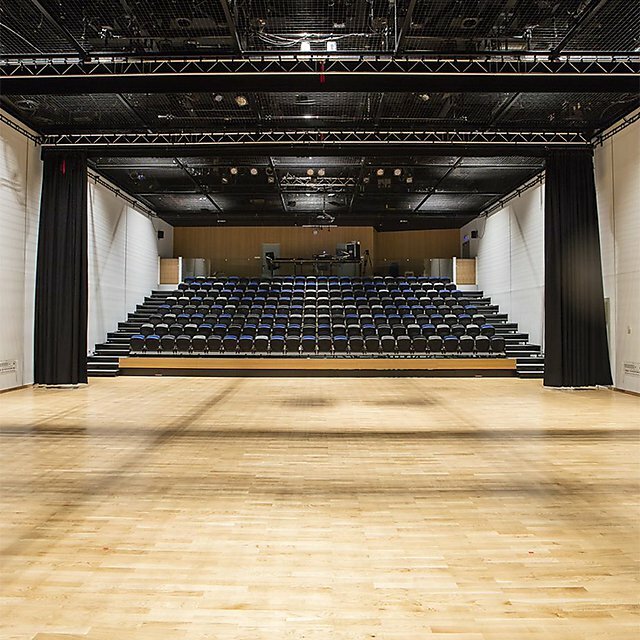 The University of Plymouth committed £7 million to building The House, a purpose built theatre on campus – and now the teaching home to Plymouth Conservatoire. 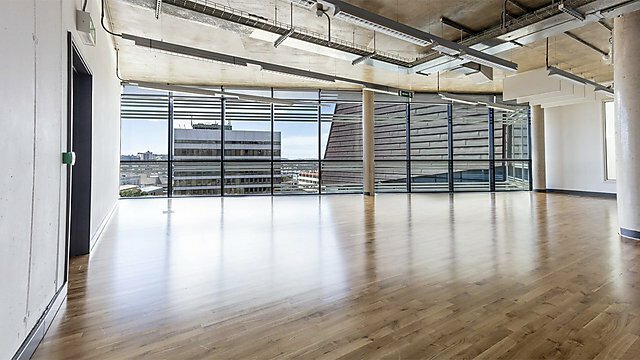 A state-of-the art building, built to the very highest technical and sustainable specification, this award winning facility is a fully-accessible building with a 200-seater auditorium, a studio theatre and rehearsal spaces. Have you thought about what path you might take after your degree? Throughout the course, we focus on your professional development, giving you the opportunity to shape your own future. With work-based learning and strong industry links, we give you the chance to get close to potential employers. Whatever related career you may be interested in, we'll do our best to guide you along the way.